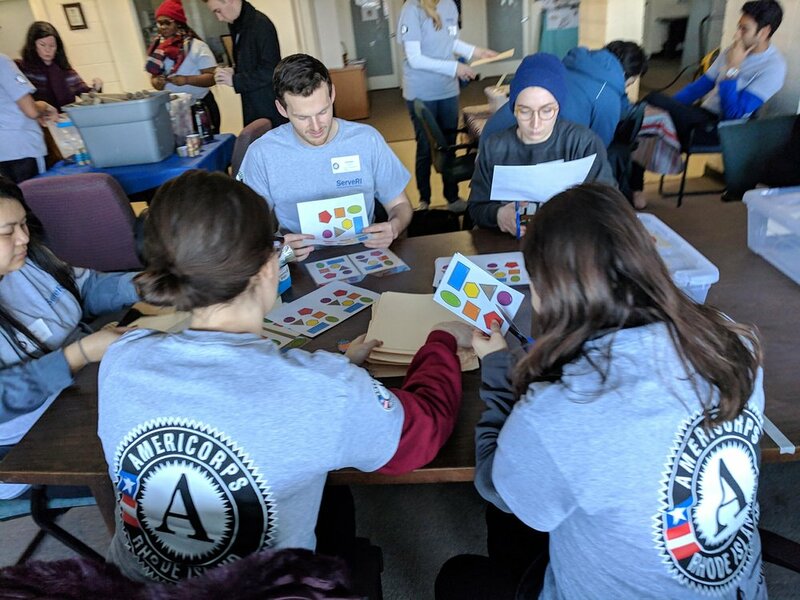 Each year Serve Rhode Island brings together national service participants and community volunteers for transformative days of service. 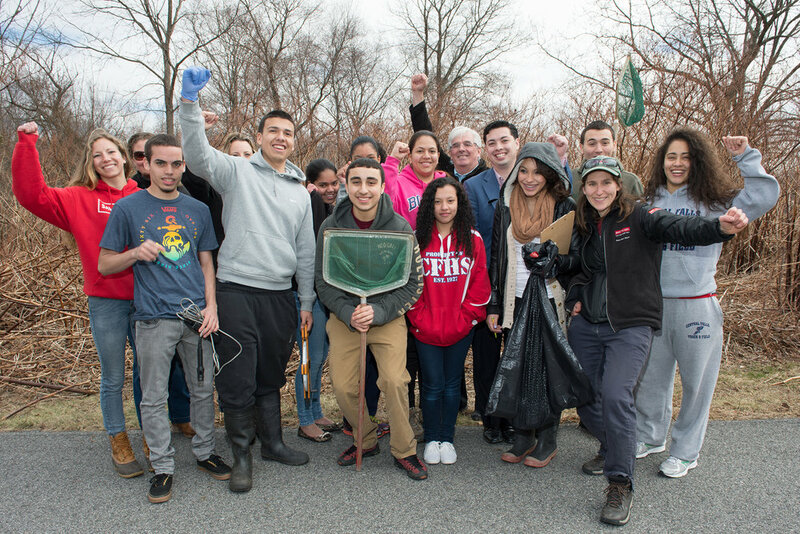 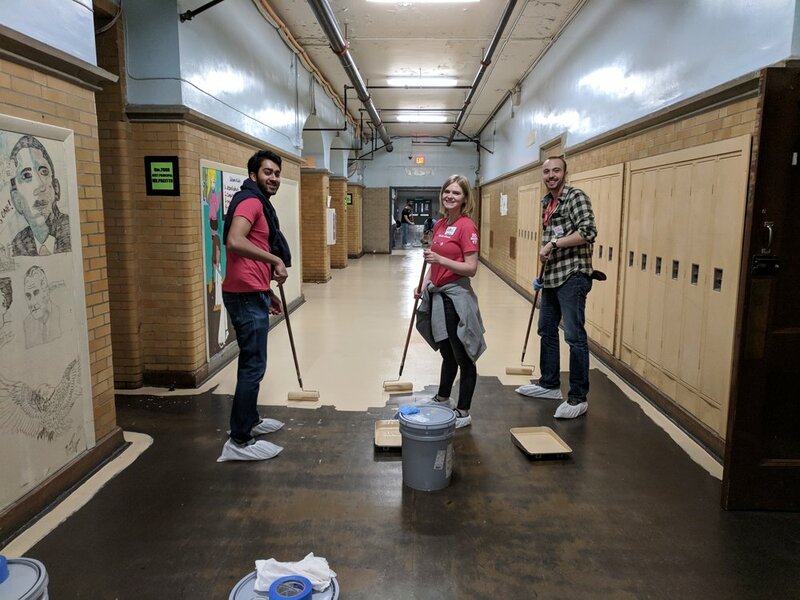 With the support of our service partners like Aramark, Providence Public Schools Department, and AmeriCorps programs, we improve public spaces, build an inclusive community, and encourage a life-long commitment to volunteering. 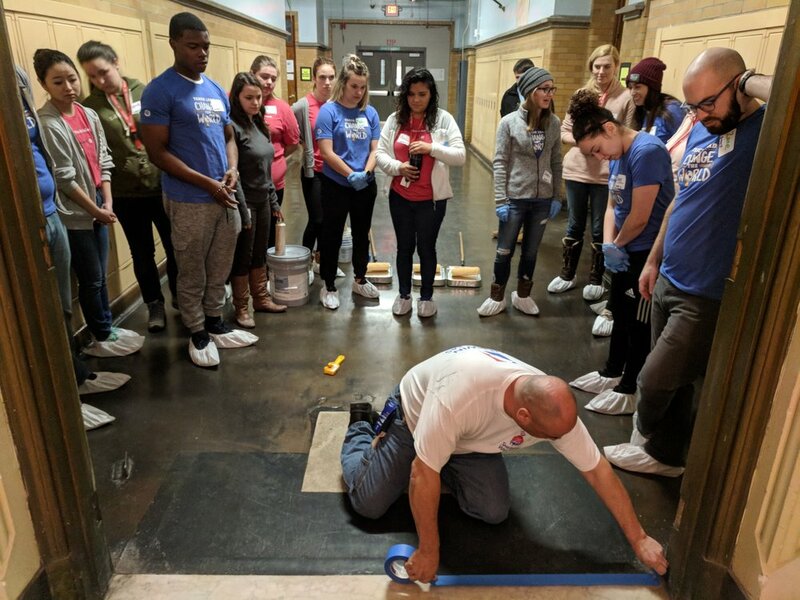 See images below from past projects on September 11th National Day of Service and Remembrance, Martin Luther King Jr. Day of Service, Earth Day and Global Youth Service Day.